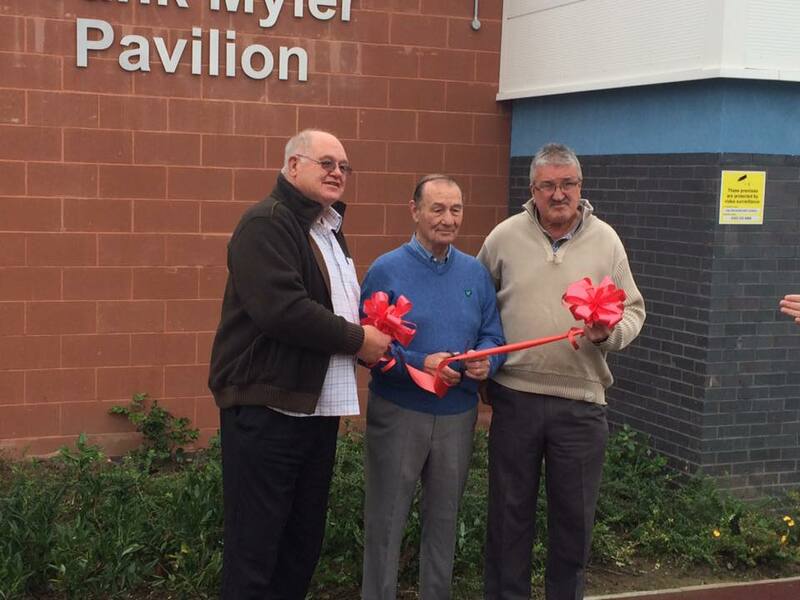 The official opening, by Widnes legend Frank Myler, of the new Frank Myler Pavilion and Sports & Recreation Grounds took place yesterday, Saturday 3rd October 2015. 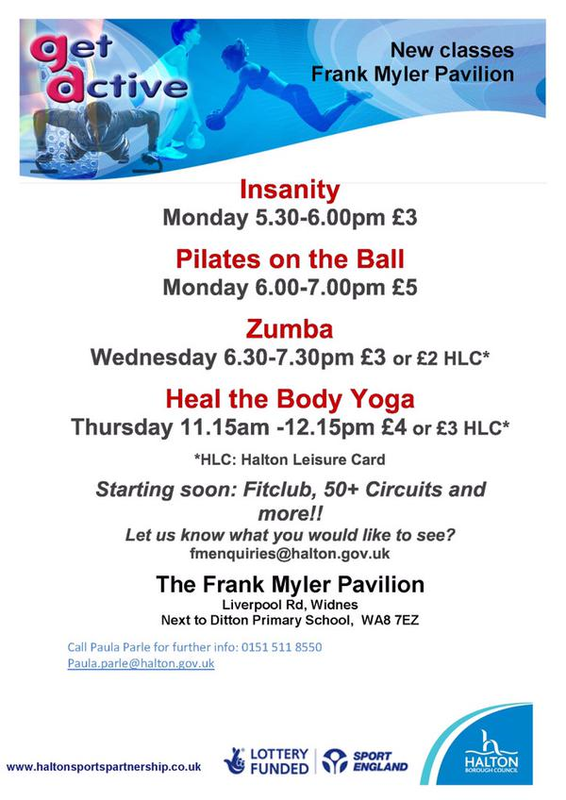 It was a great Community Fun Day with lots of free activities for all the family to enjoy. 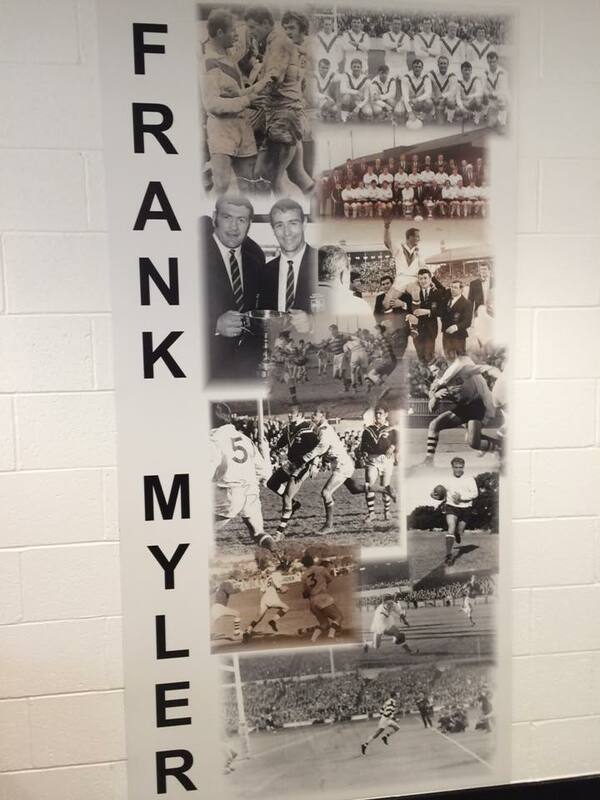 I hope that the Frank Myler Pavilion and Sports & Recreation Grounds become a much used and loved community sports facility and I think it is a great addition to the Kingsway Ward and the whole town.